New Delhi : The world’s first electric light traffic signal was developed by Lester Wire in 1912, which came into usage on 5th August 1914. The American Traffic Signal Company installed a traffic signal system on the corner of East 105th Street and Euclid Avenue in Cleveland, Ohio. On the special day, Google Doodle gave a perfect tribute by transforming its trademark logo into a traffic light crossing. Interestingly, the company had placed their name on the cars moving through it. 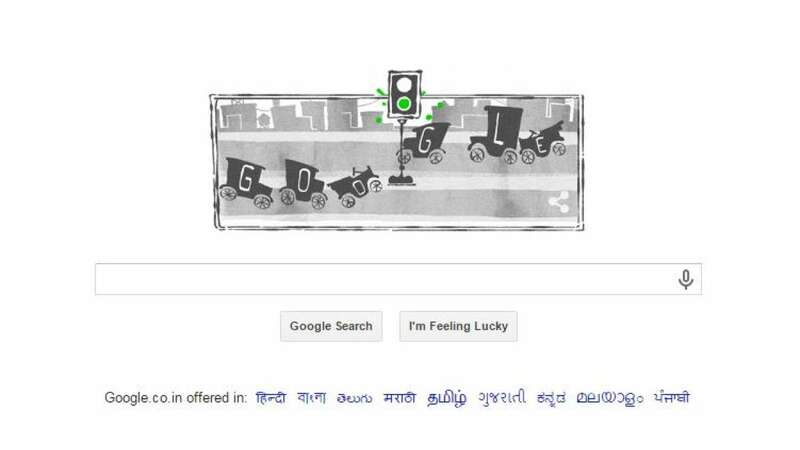 Google has been making doodles on the different occasions to mark the importance of the day.